Top 3 recipes that will help you enjoy the fall grilling weather! Fall is in the air and we have rounded up our best recipes and tools for grilling/smoking pork. 1. What is not to love about a good pork chop with a port cherry sauce? 2. 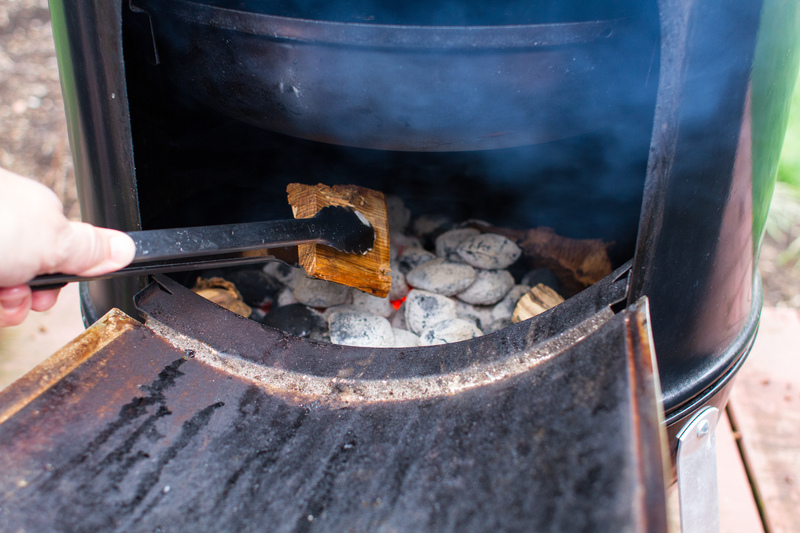 Learn how to smoke a pork shoulder straight from our head Grill Master, Kevin Kolman. 3. What is more fall than a whiskey glazed pork chop and apple dinner? If you are grilling/smoking pork, I would recommend getting yourself an iGrill. Depending on the cut, pork can take a long time to get to temperature, so monitoring it via your phone by using iGrill is a super efficient. iGrill will send an alert to your phone to let you know when you have hit a preset temperature, believe me, this will come in handy, you don't want to be opening the lid every few minutes! 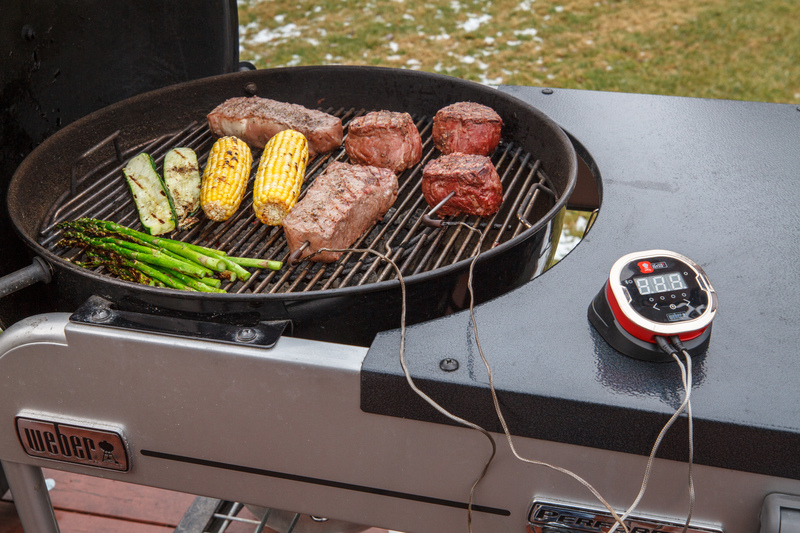 If you are smoking, you can also set-up an ambient probe through the iGrill to monitor the temperature of the smoker. Check out the iGrill 2 here: iGrill 2. Want to add some smoke to your pork? I have a whole blog about which woods go with what that you can check out here. The great news is that all 5 of our woods go really well with pork. You can get the woods in chips for shorter cooks or chunks for long smoking sessions. I also recommend getting yourself a good set of our tools. 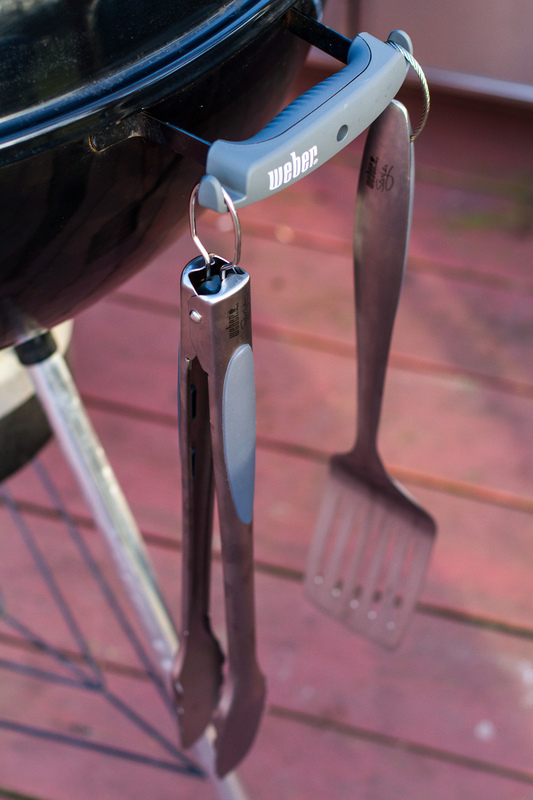 You can either get just the tongs or go with the 2-piece tool set for more versatility by having a tong and a spatula.